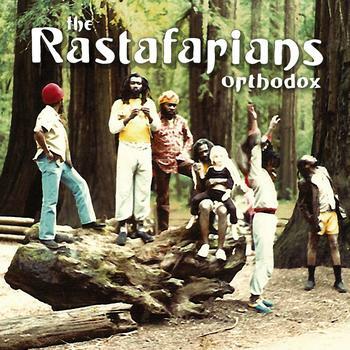 The Rastafarians start this week’s show with the inspirational “Seek H.I.M.” off their classic album “Orthodox”. From here on out it is strictly positive vibes. Original roots selections this week include tracks from Israel Vibration, Mikey Dread, The Maytones, Sylford Walker, and a special birthday livication from Delroy Wilson. New tunes this week come from Courtney John, Nesbeth, Mighty Mystic, Eddie Neblett, and Shane. Much more wicked music is to be found in this week’s show, including some RUFF cuts from Clive Field Marshall and Michael Prophet. This entry was posted on January 10, 2011 at 5:31 pm and is filed under Downloads, Radio Shows with tags Radio, Rasta, Rastafari, Rastafarians, Reggae, Reggae Radio, reggae radio vermont, Vermont. You can follow any responses to this entry through the RSS 2.0 feed. You can leave a response, or trackback from your own site.